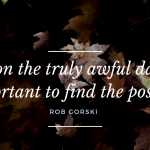 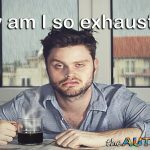 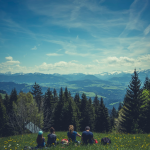 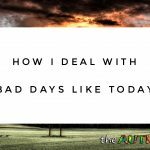 I’m trying to bring back some of my favorite blogging topics from Lost and Tired because they allow for a more accurate and balanced view into our lives. 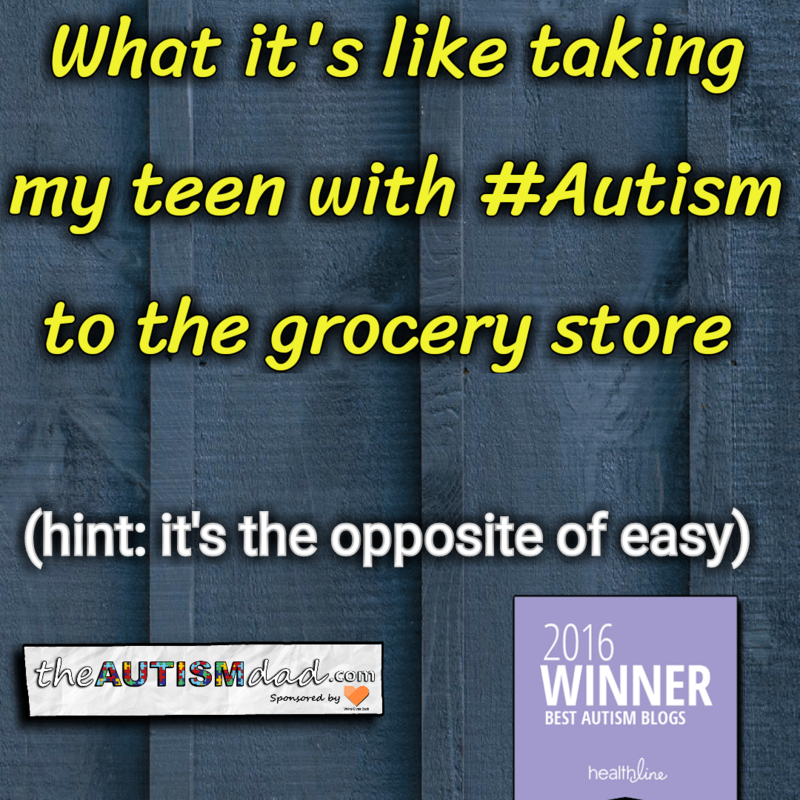 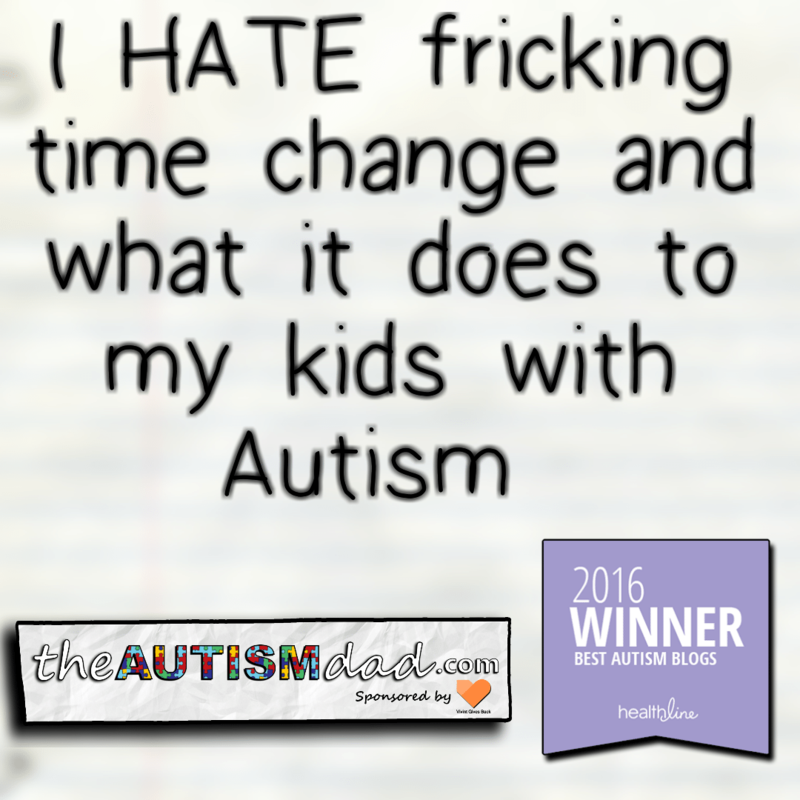 Today I’m bringing back my The Lighter Side of Autism posts. 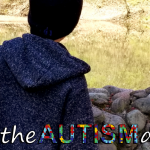 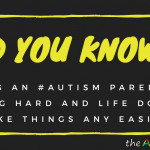 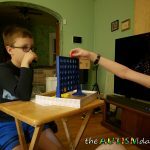 In these posts I focus on the parts of Autism parenting that of a lighter, more positive nature. 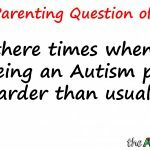 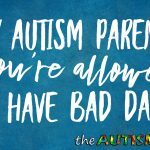 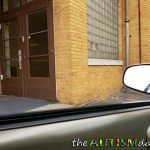 Not everything about being an Autism parent is a nightmare and it’s important that I convey that. 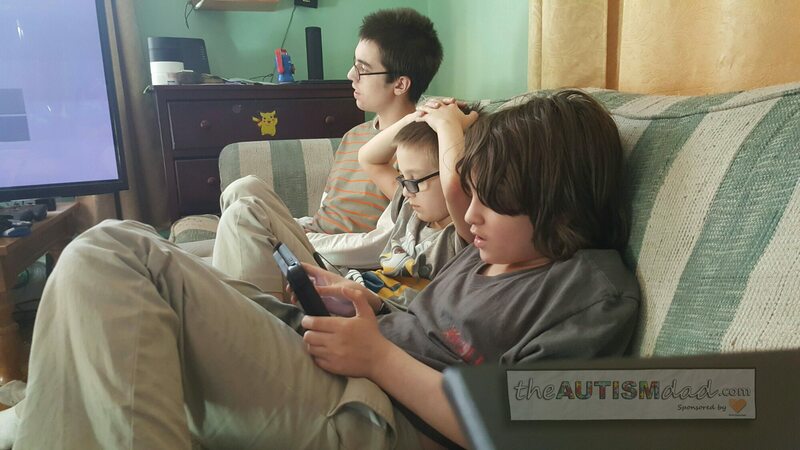 In fact, sometimes things are pretty darn peaceful (admittedly not very often but it does indeed happen) and I want to show an example of that today.